Students’ intellectual, emotional and social development is nurtured through Girls Grammar’s comprehensive Student Care Program. The School’s Student Care Program helps girls to understand their emotions, support and empathise with others, and encourages them to embrace and overcome challenges in pursuit of their goals. 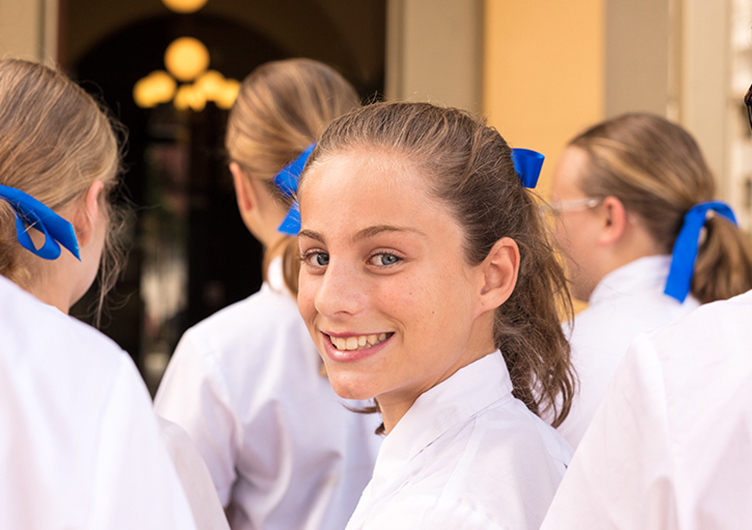 Creating a warm and welcoming community for girls is important, and the School’s expert teachers and specialist staff ensure that girls receive the understanding, care and support they need during the crucial stage of adolescence. The School’s House Structure is a strong and distinguishing feature of Girls Grammar’s learning environment. 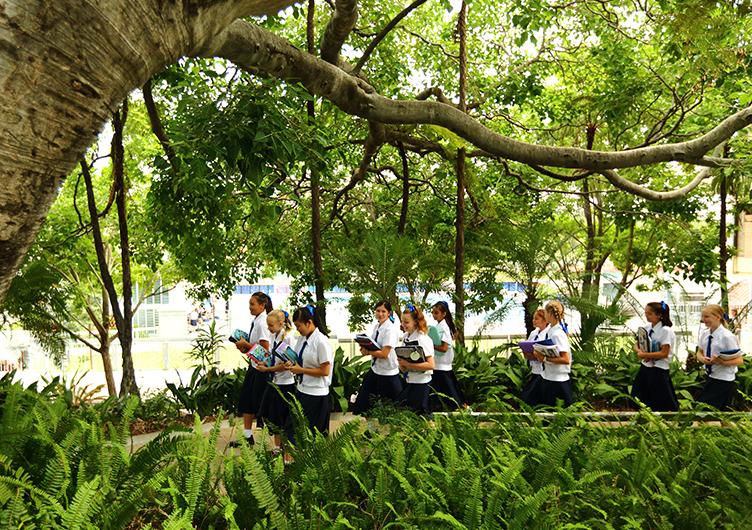 Girls are supported to develop as unique individuals and contribute as members of the larger, connected School community. The School’s nine Houses comprise girls from each Year Level and are led by a Head of House with six House Group Teachers. 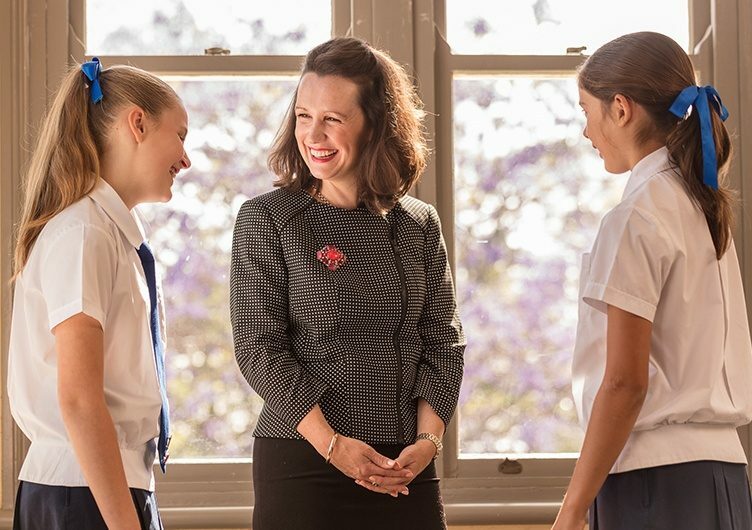 Brisbane Girls Grammar School has a proud tradition of nurturing accomplished, confident young women. 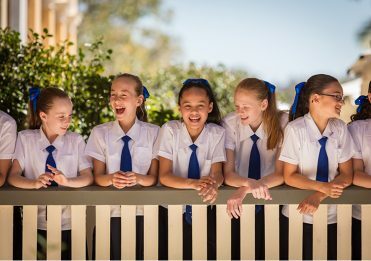 Student Care Programs teach girls how to balance their learning requirements with their emotional and social development, within a supportive framework of individualised care. 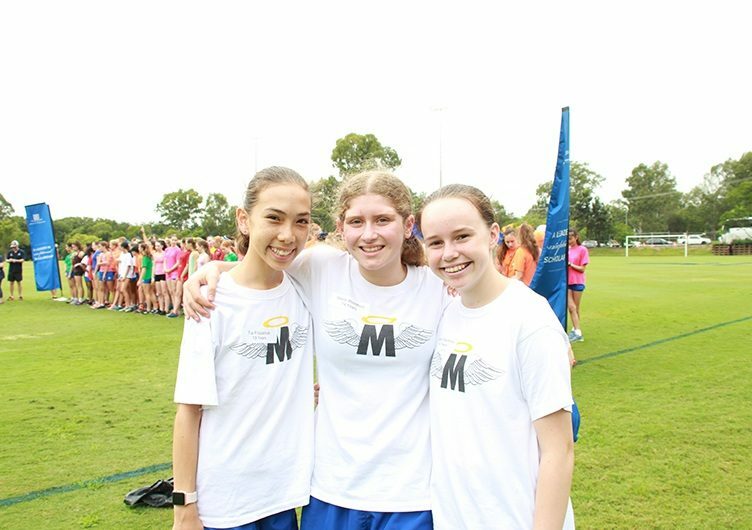 Initiatives such as the .b Mindfulness in Schools Program support girls to be healthy, happy and balanced, while the Student Counselling Service provides tailored advice and strategies to navigate academic, emotional and personal concerns. 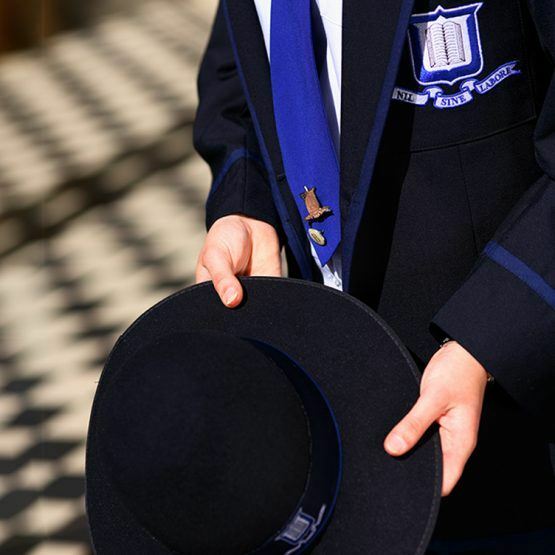 The School offers a range of events and activities to equip parents with information and strategies relevant to their daughter’s intellectual, emotional and social development. 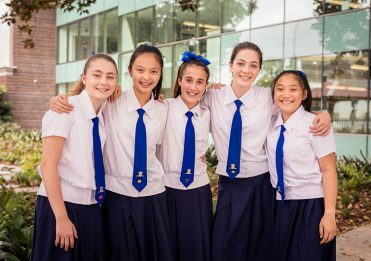 Brisbane Girls Grammar School prioritises partnerships with families in supporting students to explore their identity and to develop into confident Grammar Women. 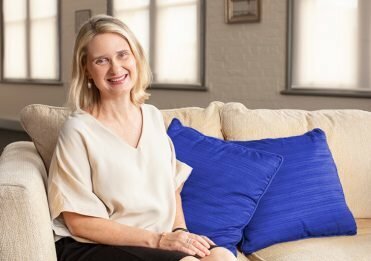 In addition to a range of parent information events held throughout the year, the School provides access to online resources from leading experts and peak parenting bodies across Australia.